Guests are escorted by a seasoned guide through the Pubs and Taverns of Old Savannah. Your guide will relate stories of how each pub and tavern has earned its place in history. Savannah, with so much history, is bound to have a few skeletons in her closet, and maybe just a bit more! 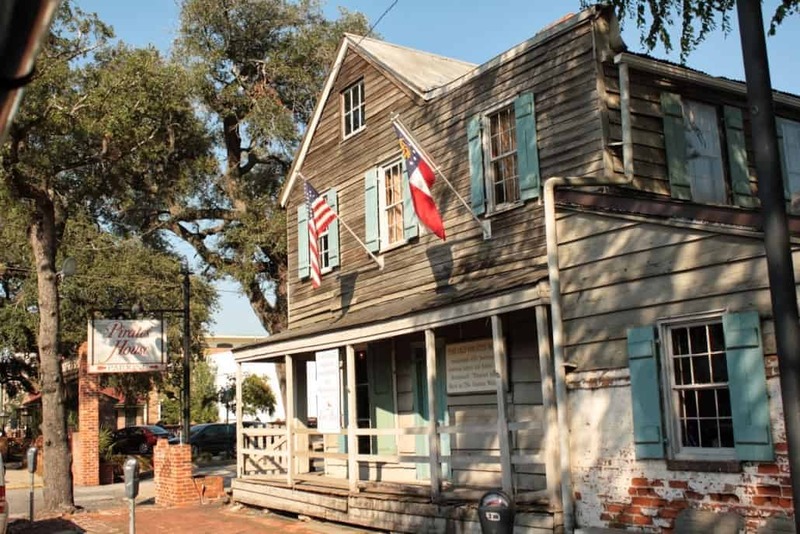 The Pubs and Taverns Tour takes you though the old colonial part of the Historic District and talks to you about local legends and lore of Old Savannah.